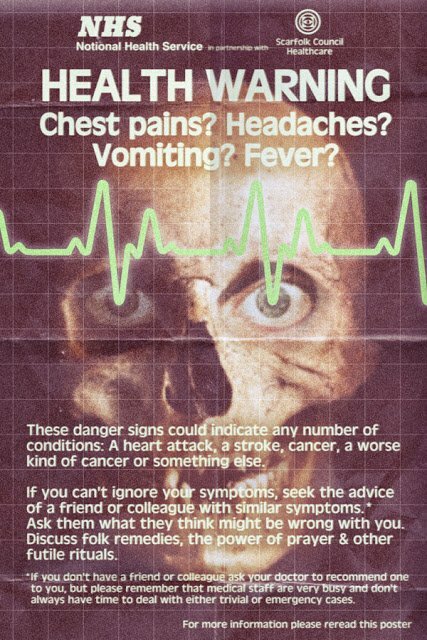 Scarfolk Council. I suggest that this might appeal more to those readers who had the misfortune to live in the UK through the 1970s, but there’s enough intriguingly weird stuff there to make it worth a visit and a read. It’s like the League of Gentlemen’s Royston Vasey has collided with real 70s life in a Northern town. But then, those two were never really that far apart anyway.